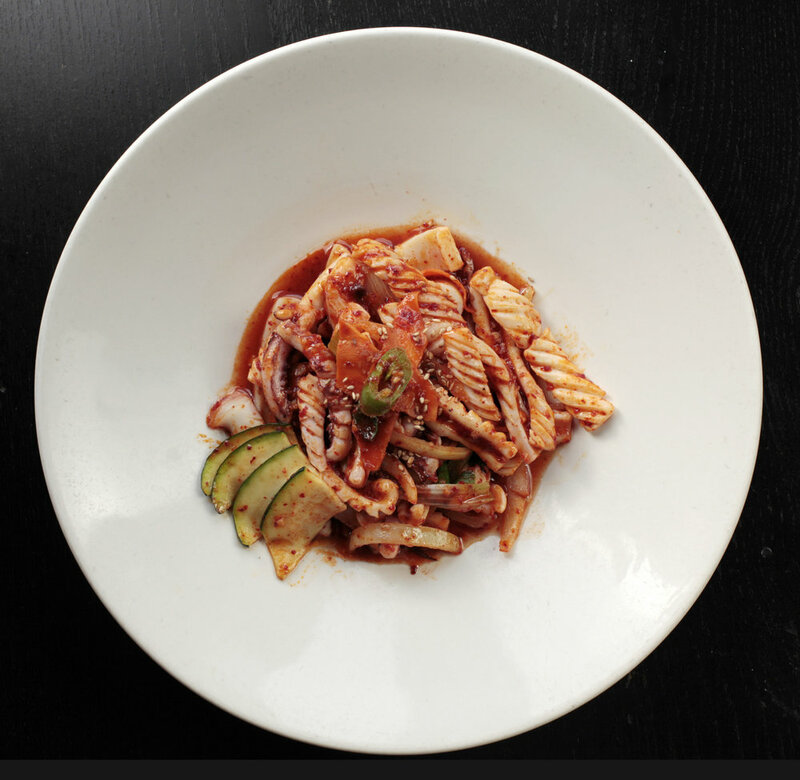 Jin Ju is a contemporary Korean restaurant, located in Chicago’s eclectic Andersonville neighborhood. Jin Ju quietly opened its doors in 2001 and quickly became the “it” place to be on Chicago’s north side. We call ourselves contemporary because we offer our guests traditional Korean dishes in a modern atmosphere where either the novice or someone very familiar with Korean Cuisine would be comfortable and have an amazing experience. We've made sure that our staff is fully knowledgeable of the menu so they can guide you through your dinner and make it the best. We've also developed a fun and unique cocktail list featuring our famous Sojutinis, from our refreshing O.E. (cucumber), to the popular Asian Pear or Jinjer just to mention a few. You'll be sure to find your favorite! We also have a Wine List customized to enhance your Korean experience. There are also great Korean Beers, Wines, Sake and of course Soju for you to try. 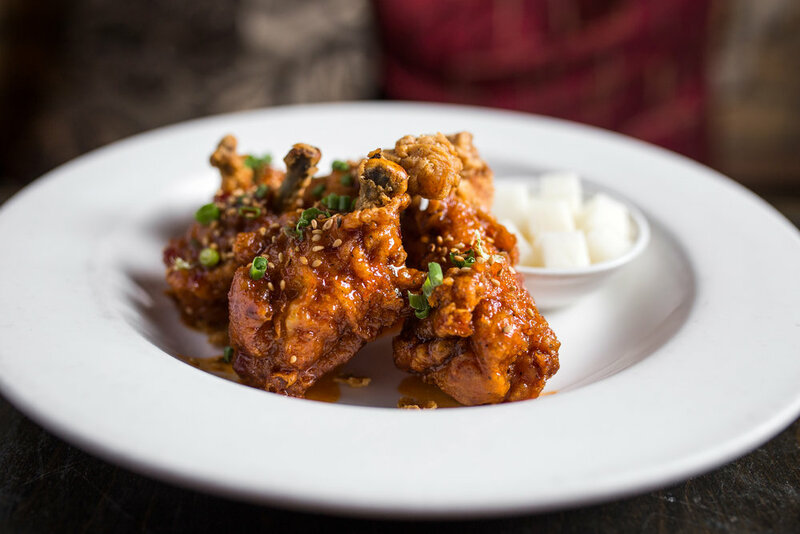 Whether you're looking for a romantic place for two or a fun destination for your group, stop by or call for a reservation at Jin Ju and experience Chicago's Contemporary Korean Restaurant & Bar. © 2019 Jin Ju Restaurant. All Rights Reserved.